However, due to the size and scale of campus infrastructure, attempting to implement even the smallest changes in the interest of performance can seem daunting. As a result, many universities continue to operate on unchanged and archaic systems for decades. However, over time, the inefficiencies of these systems can compromise the university experience for both students and staff. 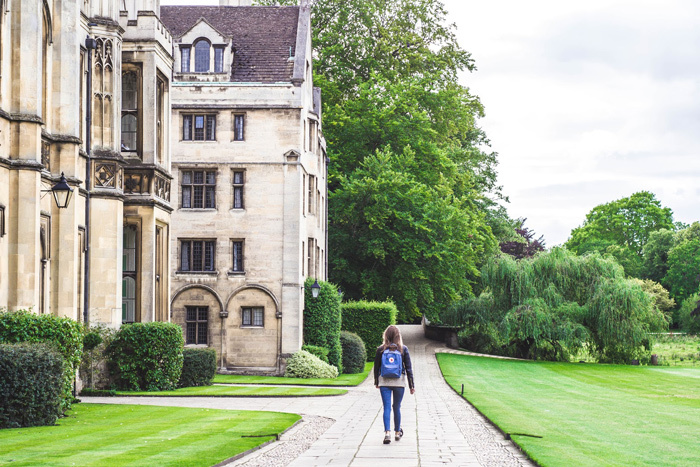 Fortunately, university student management systems are an effective and inexpensive way to overhaul your campus experience without impairing or disrupting day-to-day operations. If you take a look around the average campus, the odds are you’ll notice a lot of waiting. Whether students are dropping off documents, requesting financial aid, or meeting with advisory staff, the demand for various student services often results in a high volume of queues. Many of these queues are poorly managed, which can limit the effectiveness of the services involved and frustrate students and staff. However, with university student management systems, campuses can drastically increase the efficiency of queues around campus. By allowing students to join virtual queues around campus instead of real queues, student management systems eliminate the need to wait in person. As a result, students have the ability to join a queue at the touch of a button and the freedom to wait wherever and however they’d like. Joining a virtual queue with services like QLess is as easy as visiting a university’s website and clicking “join queue,” checking-in via a mobile app, or an on-campus kiosk. Once a student has joined a queue, they’ll receive automatic real-time updates regarding their position in-line via text (SMS) or phone messages. Even though university student management systems are automated, staff don’t have to relinquish their control. Instead, student service clerks and administrators can continue to monitor and manually add and edit appointments as they please. As institutions that collect, process, and store the information of thousands of students every day, most universities take data protection very seriously. Without implementing proper security precautions, campuses run the risk of data theft and other illicit uses of confidential student information. As a result, many universities only utilize local server architecture and are often reluctant to embrace external solutions due to security concerns. Although many university student management systems are cloud-based, the benefits of non-local server architecture are numerous. For one, digital queue management programs are entirely web-based, meaning that they can be accessed by nearly any modern internet-connected device. 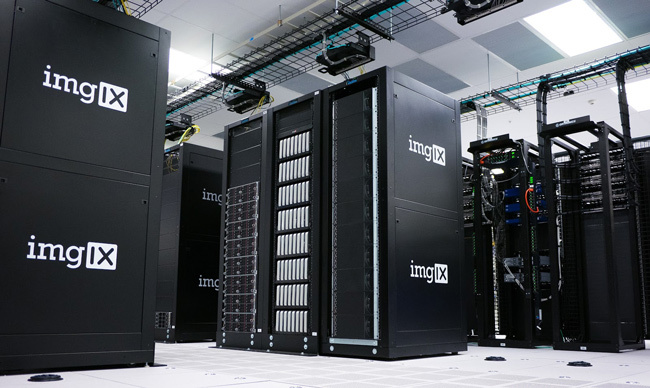 In addition, the cloud-based structure negates the need for laborious hardware installations or software updates, which allows university IT departments to maintain their focus on local hardware. To minimize security threats, university student management systems like QLess also utilize TLS 1.2 256-bit and AES encryption. These world-class encryption standards ensure that campus queue data is always transmitted in a safe and secure manner. Many student management systems are accessible through mobile devices. However, the best student management systems also offer full-featured mobile versions of their services for iOS and Android devices. With university student management systems, your campus can fully embrace the convenience of mobile devices and offer more flexible, versatile service to students and staff. Although the term system management suggests that campus systems only need to be maintained, successful management requires regular examination and refinement. Without being able to identify what’s working and what isn’t, increasing the efficiency of a campus’s services can become extremely challenging. Fortunately, many queue management systems include built-in comprehensive tracking and reporting features. Because queue data is recorded in real time, university staff can use these features to analyze the efficiency of their services and implement improvements where necessary. The easy-to-use, intuitive interfaces of most remote queue systems make browsing and analyzing data nearly effortless. However, if university staff members prefer viewing their data in other formats, some university student management systems allow for easy export to programs like Microsoft Excel and Microsoft Access. With QLess, optimizing your campus for success has never been easier. By implementing digital queues, reducing wait times, and gathering insightful data, QLess allows you to improve and refine your university experience. To learn more about how our university student management system can transform your campus, contact us to request your QLess demo!